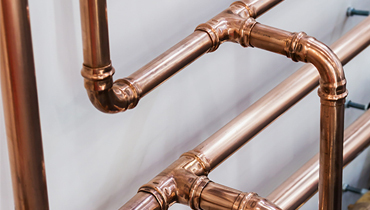 Enjoy clean water throughout your home or office by replacing the old galvanized iron pipes with copper pipes. 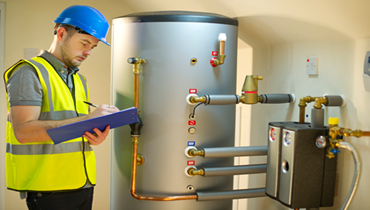 We offer up front pricing, and professional installation, repair, and maintenance of tankless water heaters. 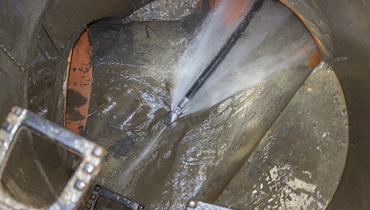 Unclog the choked drains and sewers with hydro-jetting, which is an affordable and extremely promising approach. Do not let the unobserved leaks drain your wallet. 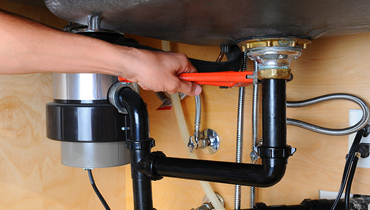 We have the experience and resources to detect plumbing leaks. 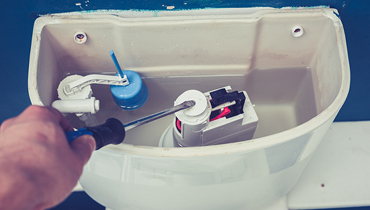 Call us to install a toilet, dishwasher, faucets, water filter, bathtub, sink, dryer, or garbage disposal unit. 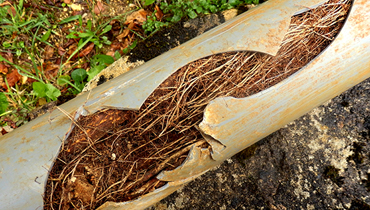 We have the expertise to clean, replace, and repair main sewer line and fix a spectrum of other plumbing issues. 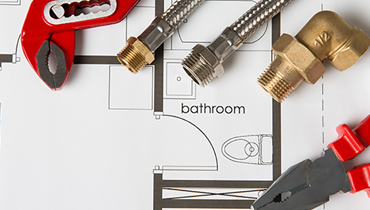 Whether you are looking to modernize your bathroom or kitchen, you can always count on our specialized remodeling services. 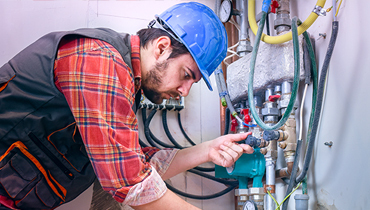 We offer installation, maintenance and repairing of gas pipelines. 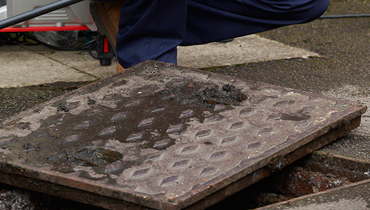 Get expert gas leak detection services as well. We perform regular maintenance of exhaust system and the hood for every type of commercial kitchen.